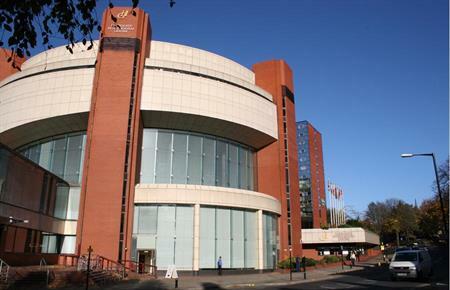 Harrogate International Centre (HIC) has won 13 pieces of business, worth £3.5m to the local economy. Among the events taking place in 2013 are an Ann Summers catalogue launch in June for around 250 delegates, and a celebratory event in August for around 1,400 delegates working for direct selling company Party Lite. Other wins include the Community Practitioners and Health Visitors Association, which will bring 650 attendees to the venue in October, and events with two retailers. The venue is also set to host the Senior Times Over 50s Show, and the Three Wine Men event. HIC acting head of sales Paul Ashton said: "This is fabulous news for both ourselves and the local economy as it is estimated that these 13 events will bring in over £3.5m to the local area. 2013 is set to be a fantastic year for HIC. "We have some significant events already booked but 13 signed contracts in the first month of the year is a record. From our point of view, the icing on the cake is the fact that 11 of the events take place this year."